We have some very exciting news to share…. 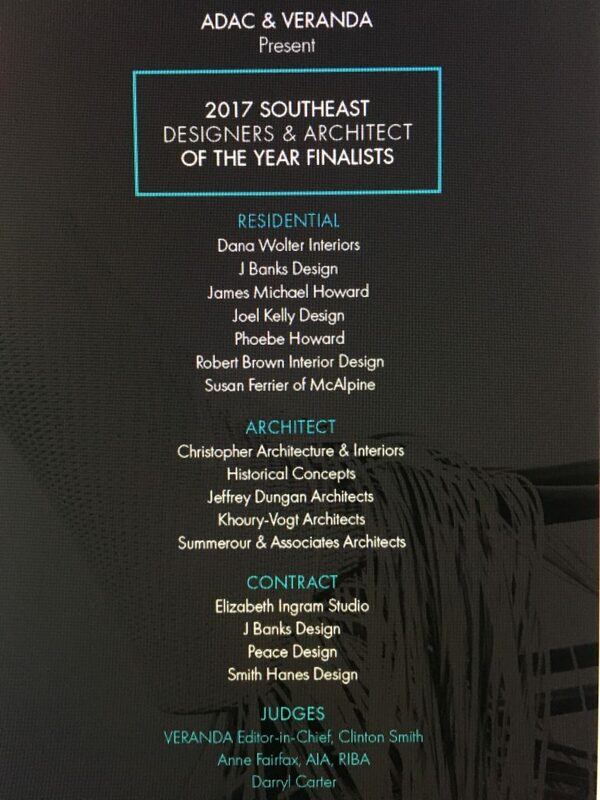 We just learned we are a finalist for the 2017 Southeast Residential Designer Of The Year award. I try not to get too caught up in awards and accolades, but I do have to admit, I am thrilled. It’s an honor to be included in this esteemed group of designer friends and by judges I admire and respect. 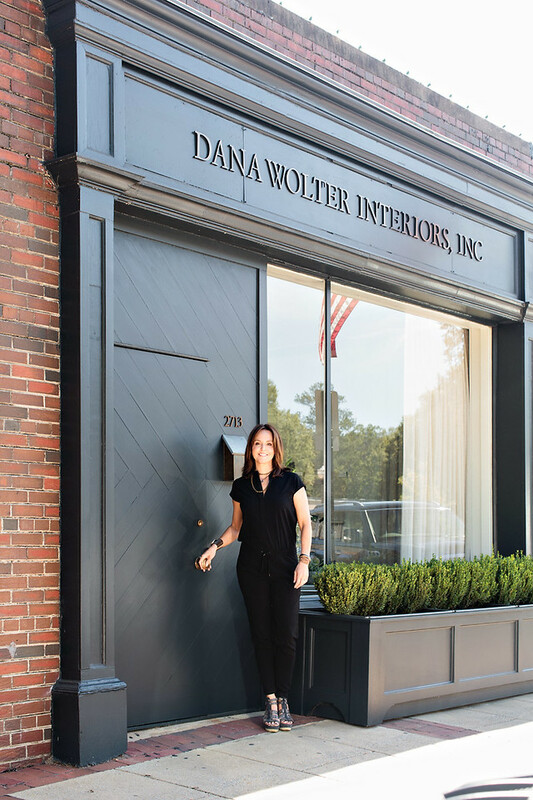 I’ve listed the other finalists in the Residential category and have included their websites so you can learn more about those you may not know. If interested, you can read more about it here. This award ceremony is sponsored by Veranda and ADAC and is Thursday, April 27th, at the Southeastern Showhouse in Atlanta, GA. This is the Atlanta Homes and Lifestyle’s Showhouse I have been working on the past few weeks, and if you have a chance to tour it between April 20th and May14th, GO! 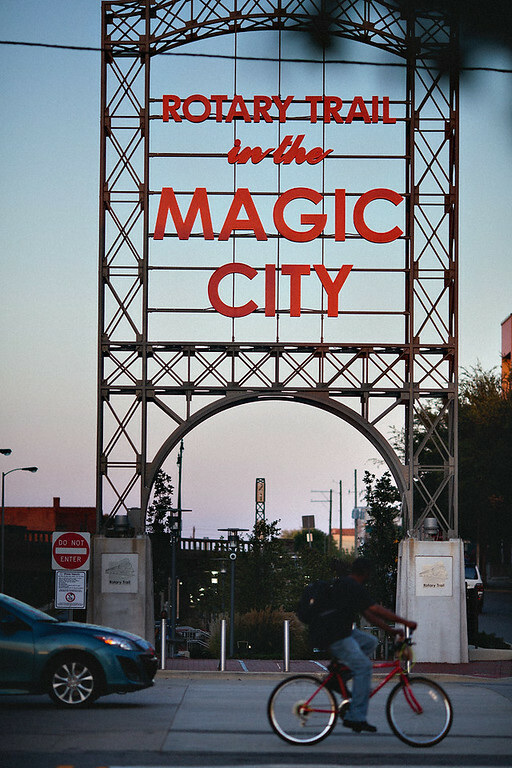 The home is beautiful and it is for a great cause. Take care and thanks for reading. Have a great day, everyone.